It’s funny, everyone prepares you for the first year, for getting through all the firsts. And you think it’s supposed to get easier after that, better somehow. But the picture above really perfectly describes how I feel. 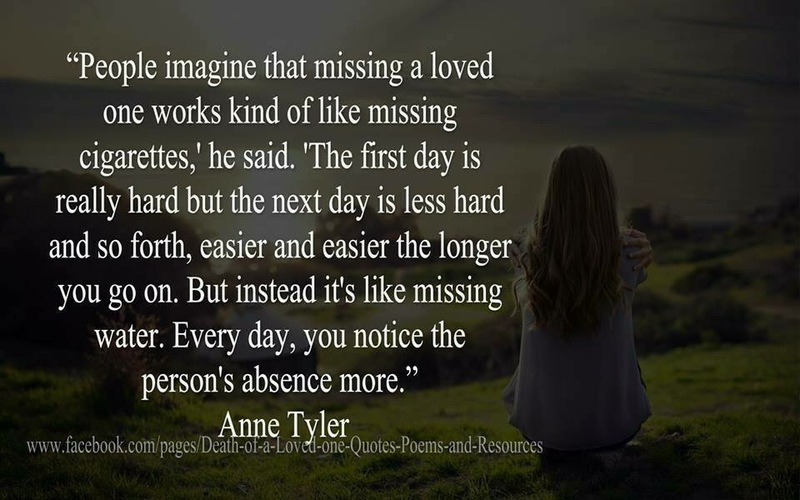 While the grief is less raw, less shocking, in some ways the loss is highlighted more and more as time goes on, the harsh reality of what you no longer have, of every little thing you are missing out on, a constant reminder. The harsh reality of life without you our precious darling baby girl. Every single moment and milestone we are missing out on. The void is seeming to get bigger for Murray too. His desperation for a sibling becomes more and more apparent as time passes. He is so lonely and isn’t happy with his mom, dad and nanny as playmates. He talks about you and Thomas so so often, about the fact that you both died and the fact that he so wants a brother and a sister. And asking me when I will a baby in my tummy. He even asked his teacher the other day when I would have another baby in my tummy so he could have a brother or sister. It’s enough to make you crumble right there. This poor little boy of ours who has experienced more than seems fair in such a short little life. And we are trying so desperately to have another child. And as that so happens, it’s proving to be exceedingly difficult. A number of challenges have been thrown in our path and we are doing everything we can to overcome these. And perhaps this journey with infertility and the obstacles being put in our way is also making this void seem that much wider, highlights even more what we don’t have and what we are so desperate for. All 3 of us. But I am not ready to give up on the dream yet of having another child, the hope of another little soul being entrusted to us. And so we will do everything possible to try and make this happen, exhaust every option, until I can make peace with the fact that that isn’t our path anymore. And right now I am not ready to do that. It’s almost 2 years since you left us baby girl, but to be honest, it doesn’t feel more than 2 months ago really. It all still feels so new. And while to most other people I guess it it feels like a lifetime ago, because life moves on, for me it’s still so sore, still so…never ending. There is not an hour that goes by that I don’t think of you, yearn for you, play over and over again what happened that day, walking into that bathroom, realising you were dead. Every time I drive up our road, without fail, I think of that fateful drive that afternoon, nearly 2 years ago. It’s impossible not to flash back to it. Baby girl, you are with me all the time, in everything I do. The lack of your presence is apparent all the time, the void a big gaping hole that never ever seems to get any smaller. I love you with everything I have, now and always.